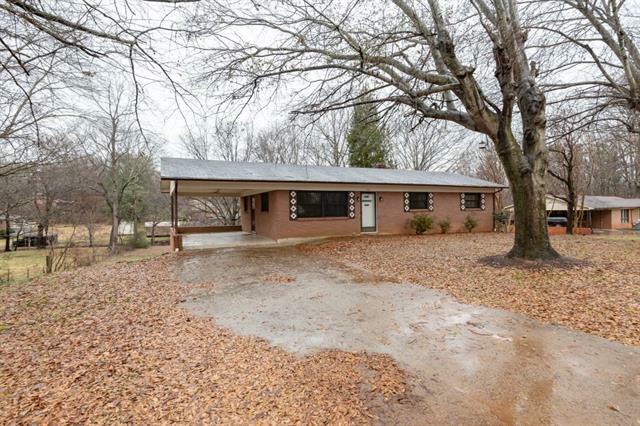 Wonderful Opportunity in NE Hickory for a 3BR/1.5BA Home with Full Basement. Home is situated on .60+/ Acres on a quiet street conveniently located to Springs RD, 29th Ave, and McDonald Parkway. Beautiful hardwood and ceramic tile through out! Lots of storage in your full unfinished basement!! Sold by Nc Realty & Appraisal, Inc.. Offered by Re/Max Traditions. Copyright 2019 Carolina Multiple Listing Services. All rights reserved.